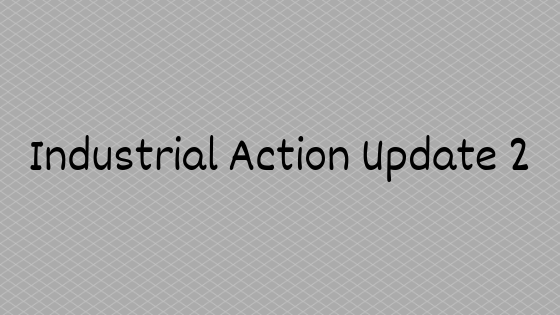 Yesterday (Sunday evening 25/11), I posted information re an update to the possible industrial action that may take place on Thursday morning, 29th November. I was hoping to be in a position this evening (Monday 26/11) to communicate our school’s position. I have provided my Education Director with information regarding our school’s position (re industrial action) and am awaiting their confirmation / response before formally communicating this to our community, which I am anticipating will be around midday on Tuesday 27/11. Please stay tuned via this news blog. Please note that the Year 6 camp (Wednesday – Friday) will proceed as normal.